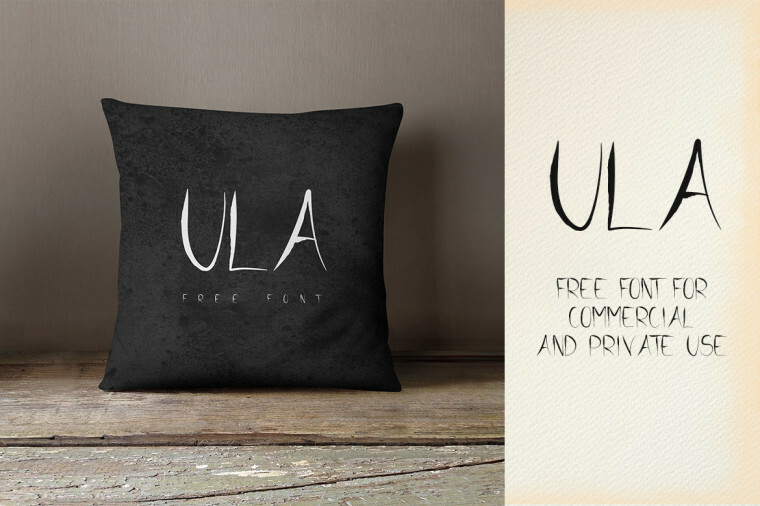 ULA is a cool and free hand-drawn font. 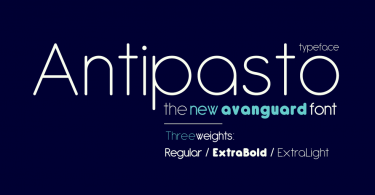 This free typeface is a simple and handy display font that can be used on various design projects. 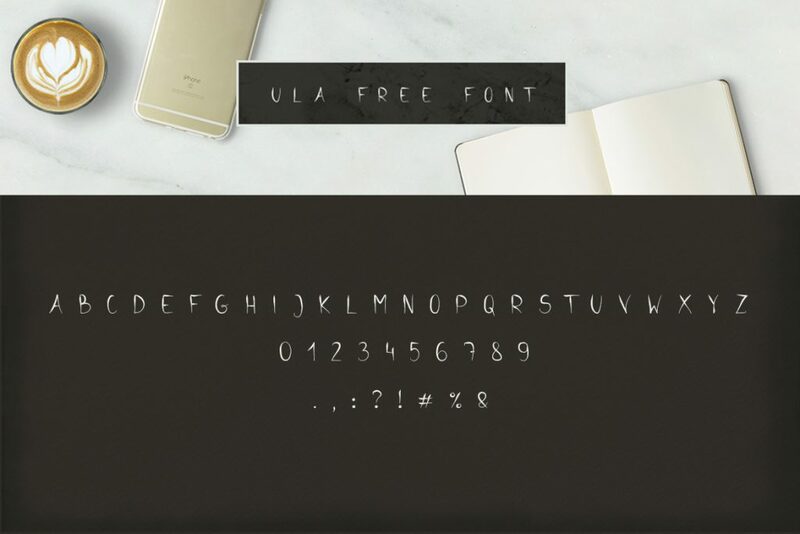 Your designs would look awesome with the appropriate use of ULA font. Its free for personal and commercial use. 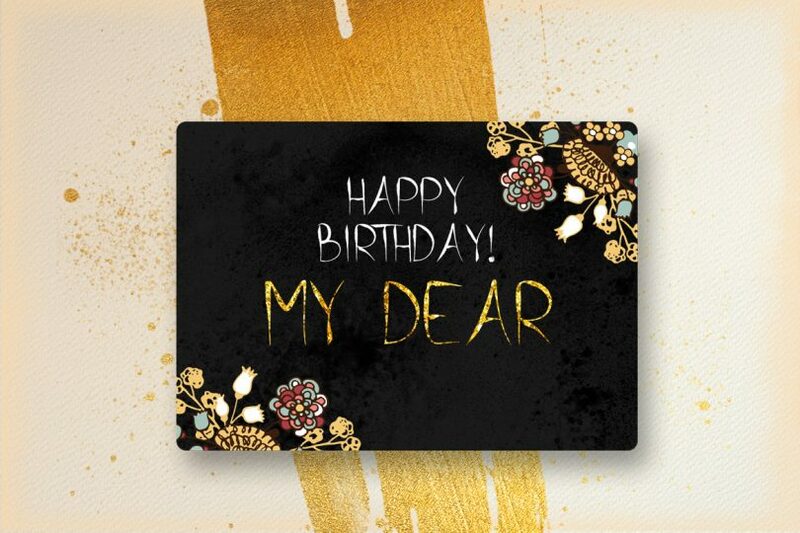 Download, share and enjoy using this great free font.